What is the airport code for Silvio Pettirossi International Airport? 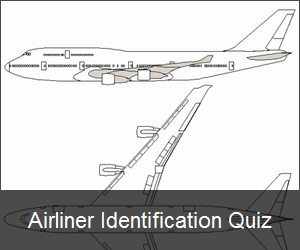 What is the ICAO code for Silvio Pettirossi International Airport? 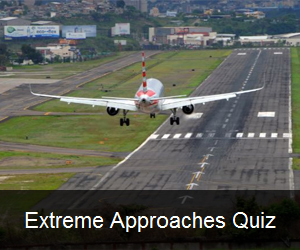 What is the IATA code for Silvio Pettirossi International Airport?